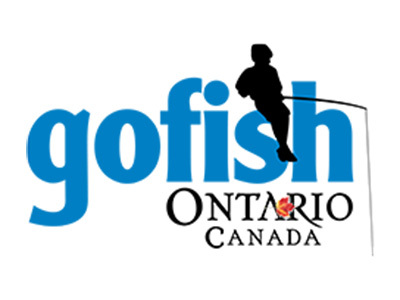 The New Fly Fisher is an entertaining, educational and informative Television & Online Video Series that serves anglers of all ability levels. 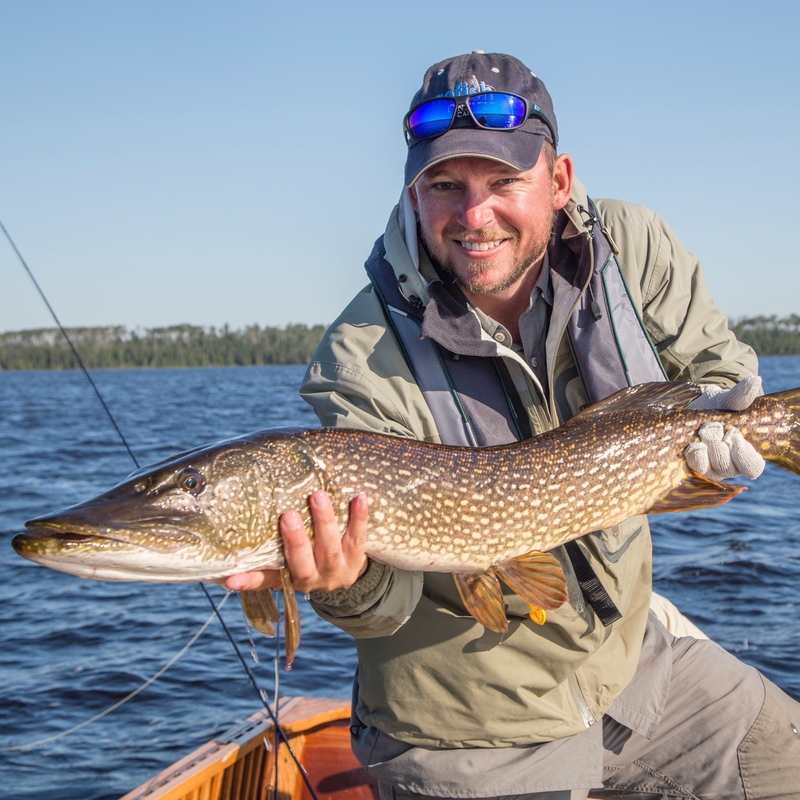 The series showcases exciting fishing Destinations…the places where Trout, Bass, Pike, Salmon and other species thrive. 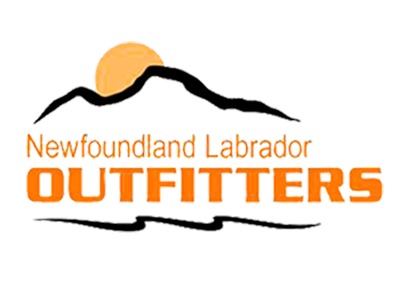 Each unique episode taps into the stories and knowledge of guides and outfitters in Canada, the USA and around the world. You’ll learn about the amazing habits of different fish species and you’ll share in our tricks and tips for overcoming the frequent challenges you’ll face on the water. 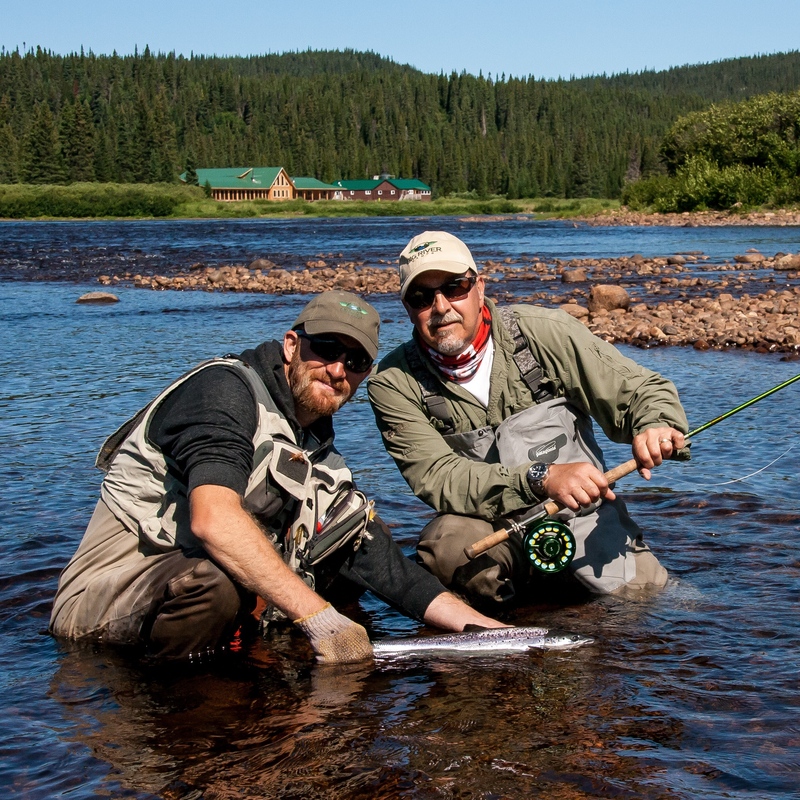 We have partnered with Orvis Fly Fishing and RIO Products to help provide the most up-to-date information for those who want to Learn How To Fly Fish. Come join The New Fly Fisher every week on our exciting and revealing fishing adventures. Fly Fishing for Beginners and All Anglers. 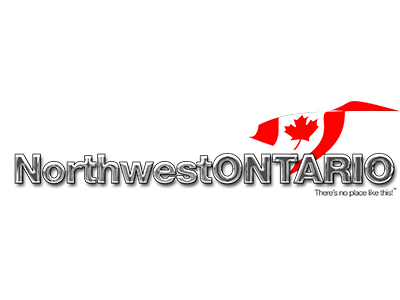 Learn about great fly fishing opportunities in Ontario thru full length episodes. 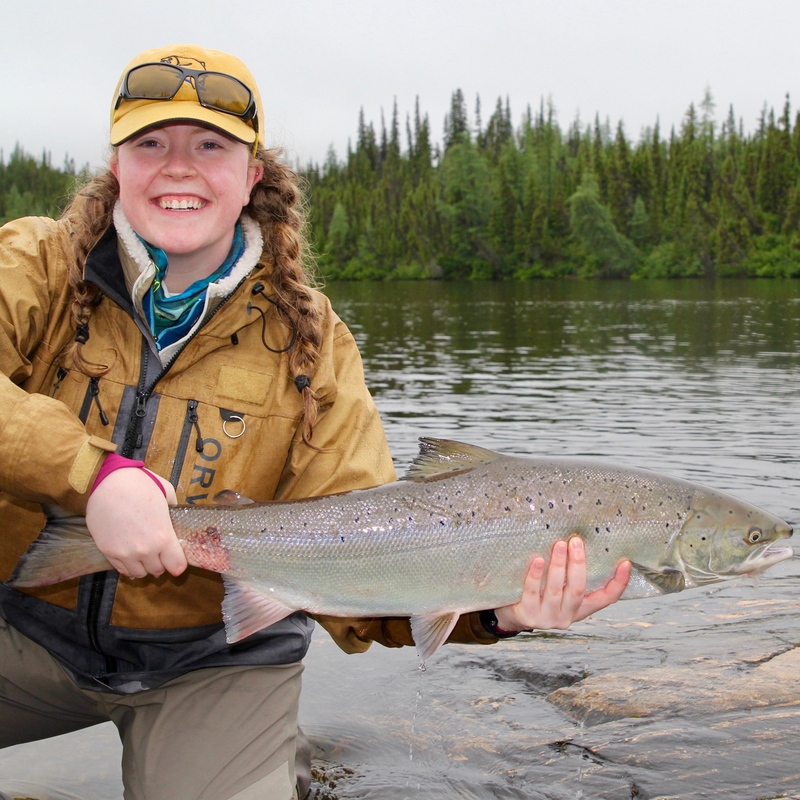 Learn about fly fishing in Newfoundland & Labrador for acrobatic Atlantic Salmon! 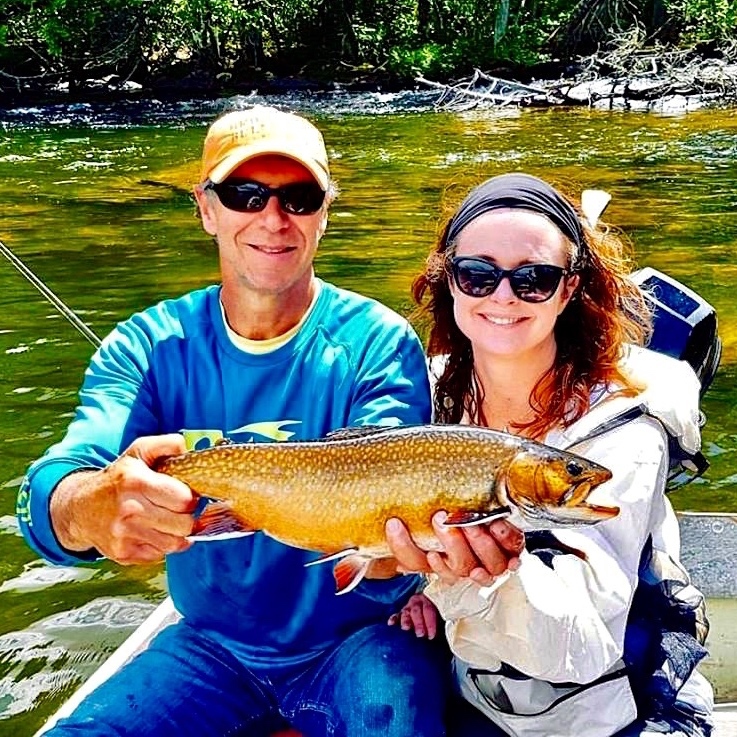 Learn everything you need to know about fishing in this world class destination. 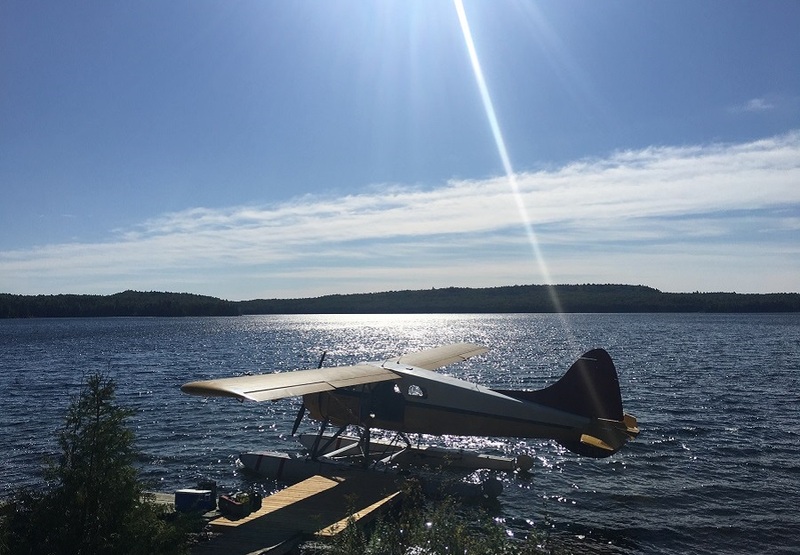 If you want one of the ultimate fishing trips in the wilds of Labrador while staying at a 5 star lodge, then Big River Lodge we strongly recommend! 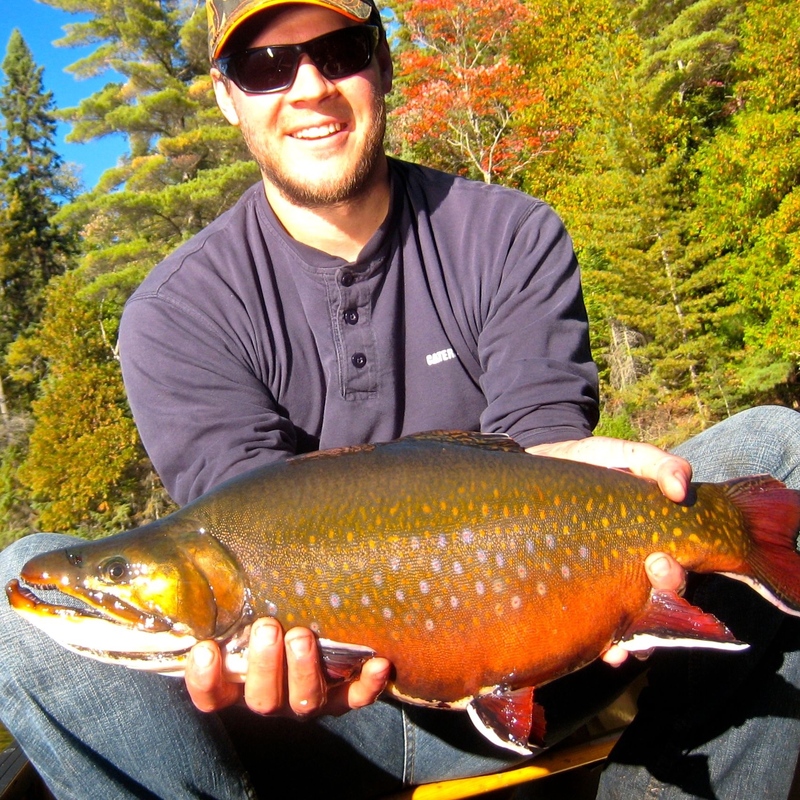 Incredible fly fishing for Brook Trout and Northern Pike can be had at Esnagami Wilderness Lodge in Ontario. Every day we post the latest information about fly fishing and The New Fly Fisher. 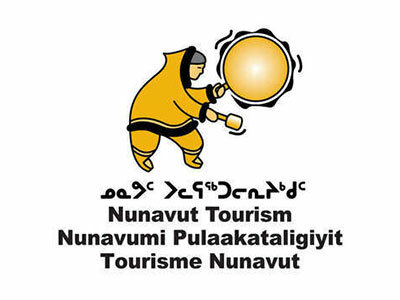 Videos, cartoons, destinations, and even articles. 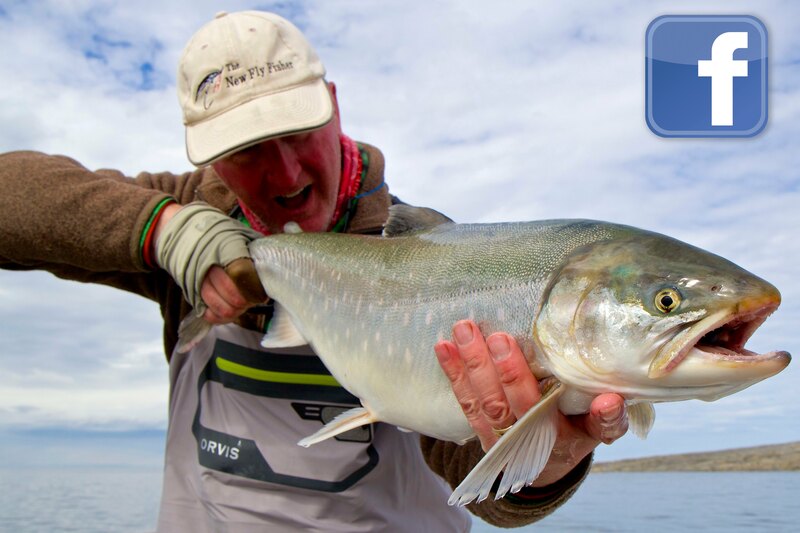 Like & Follow Us on Facebook to learn more about fly fishing! The New Fly Fisher is on YouTube!